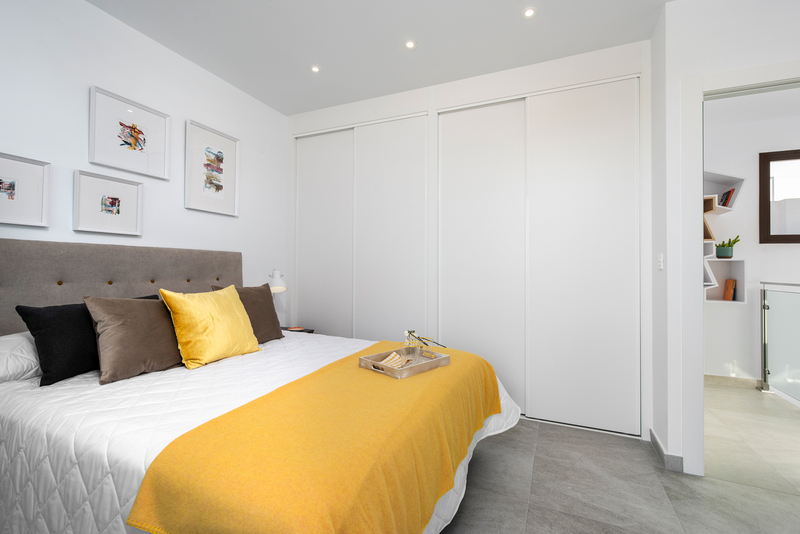 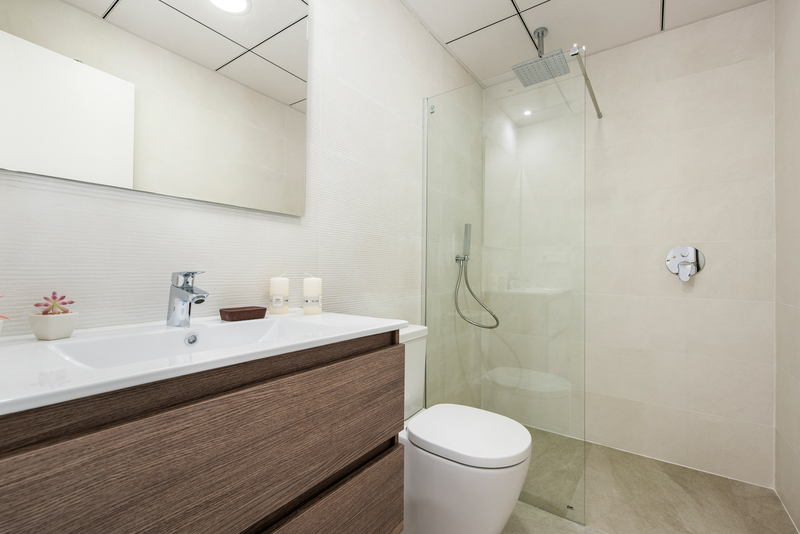 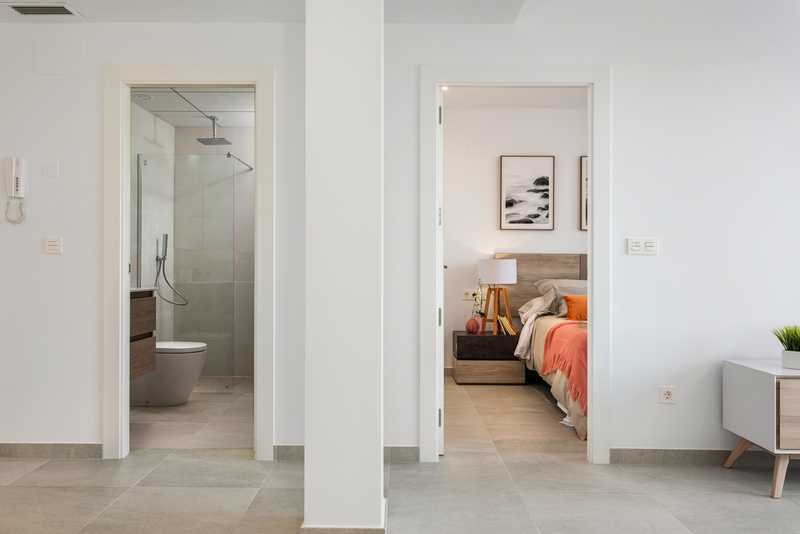 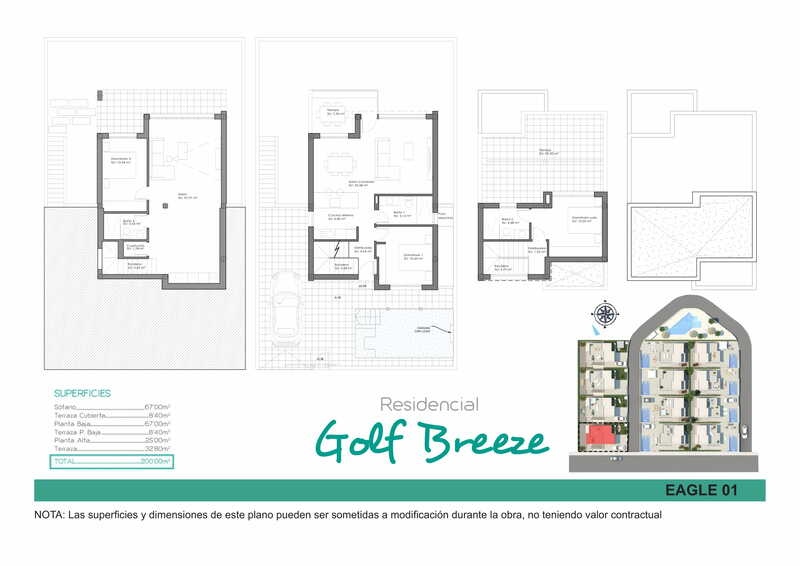 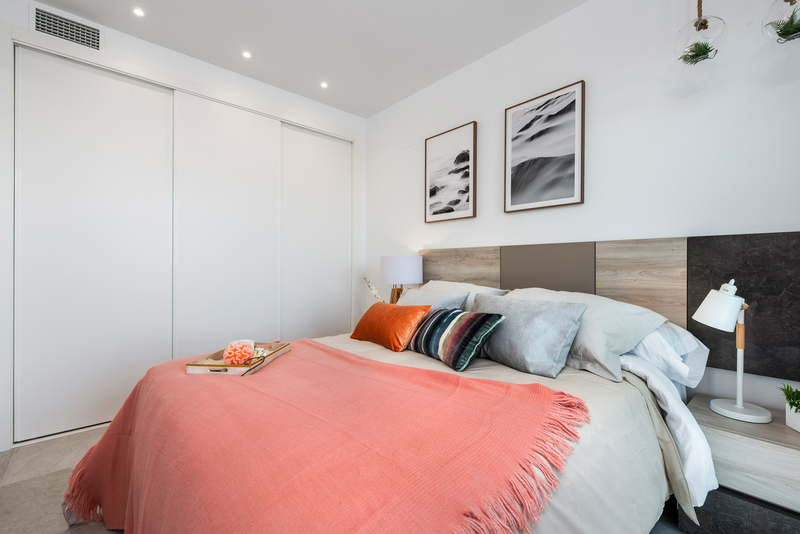 RESIDENCIAL GOLF BREEZE is located in Rojales, at one of the most well- known areas: Ciudad Quesada. 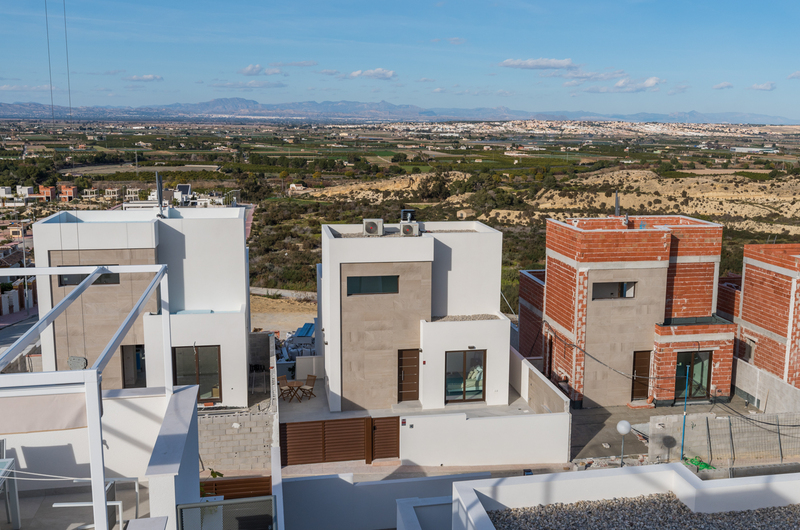 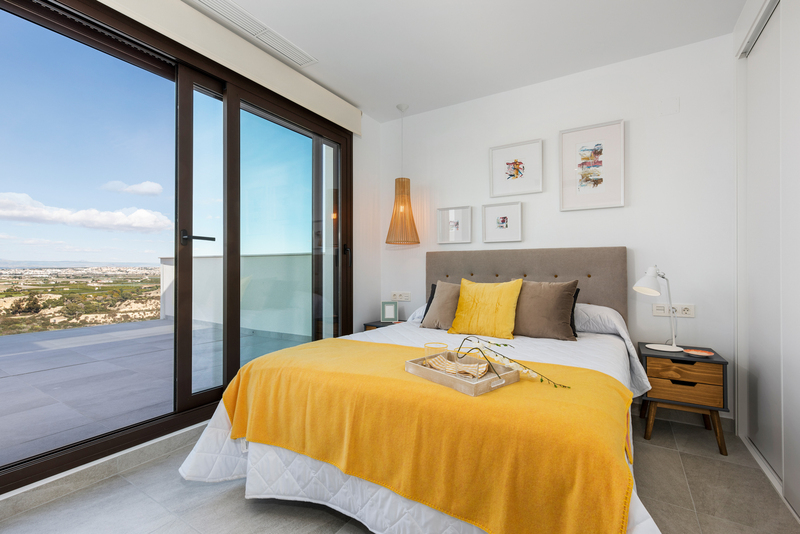 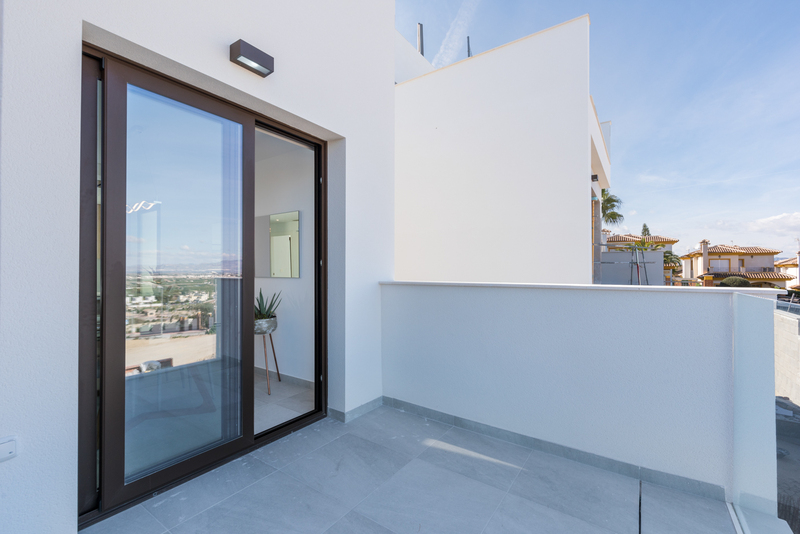 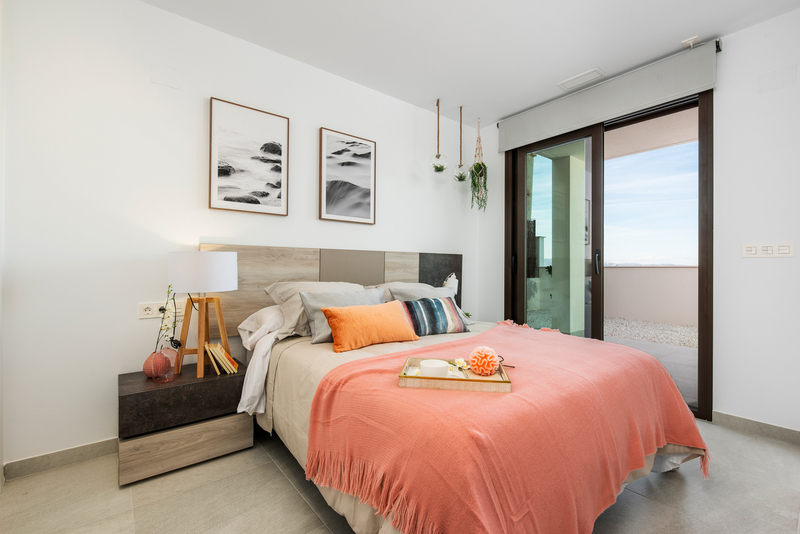 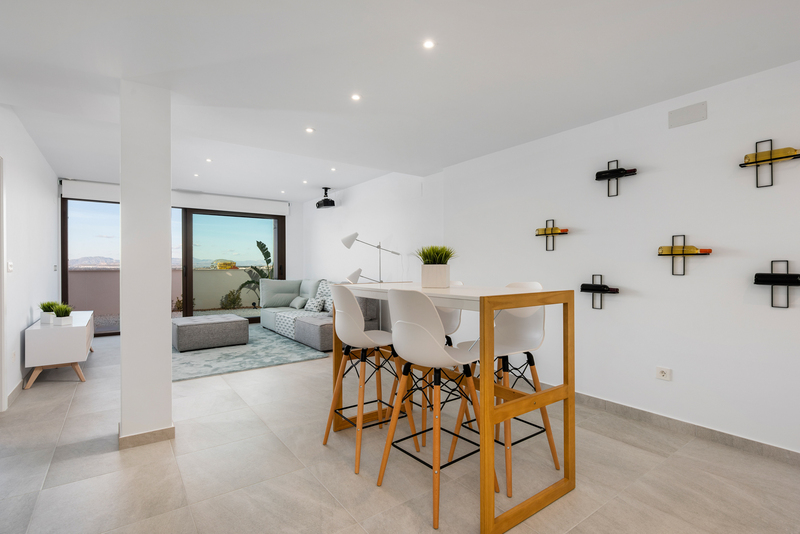 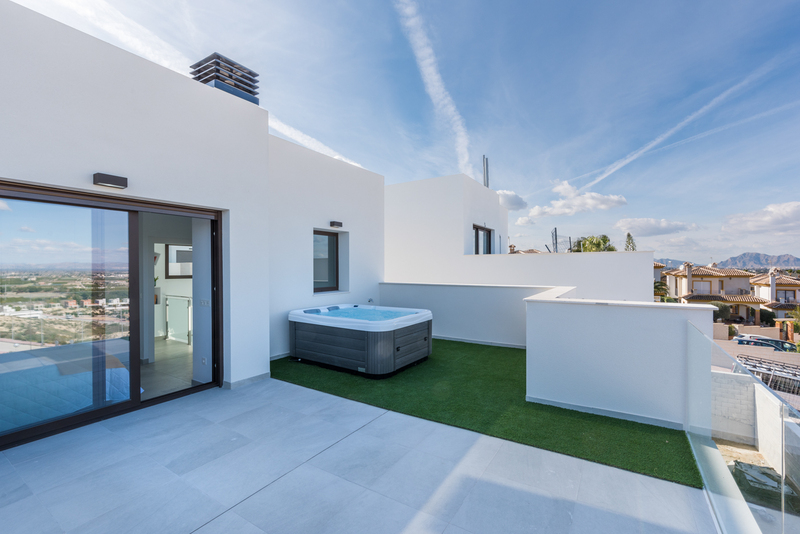 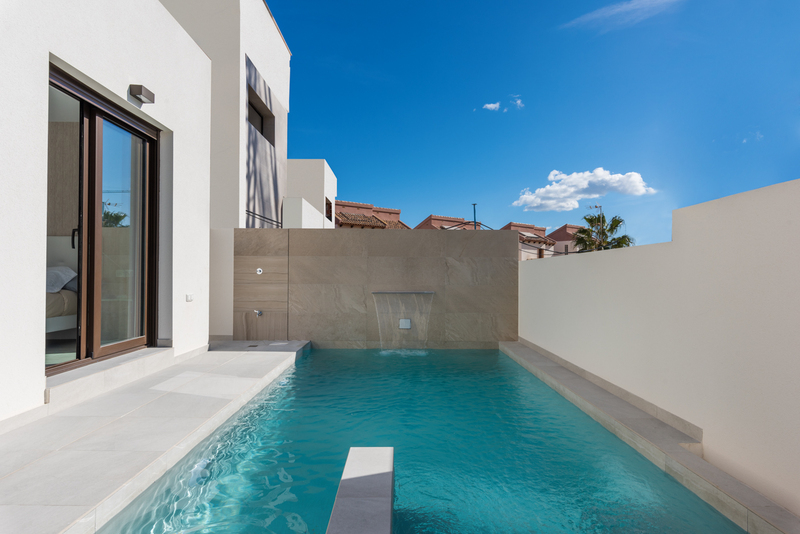 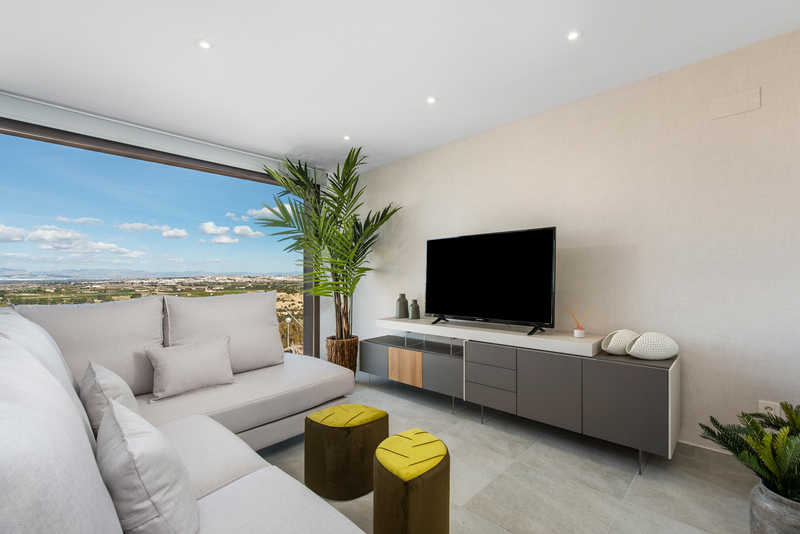 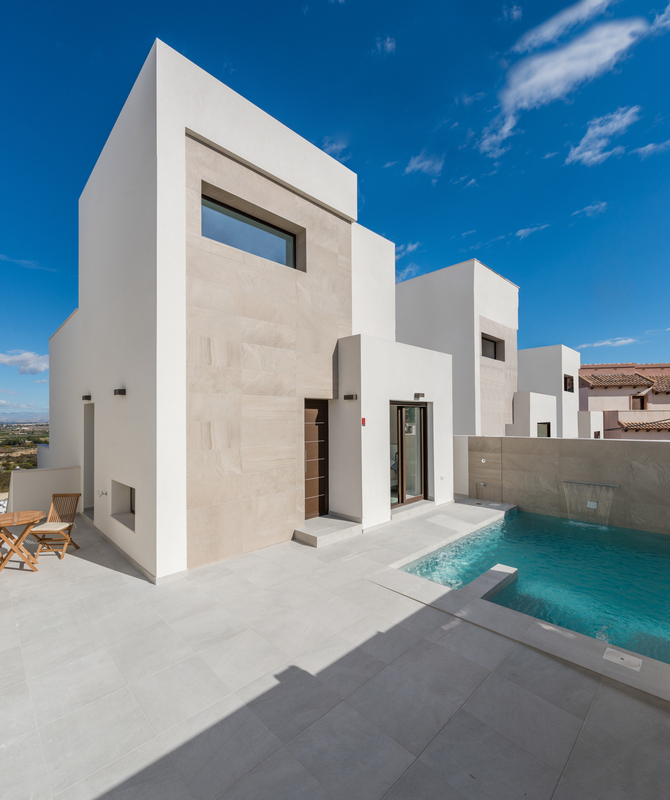 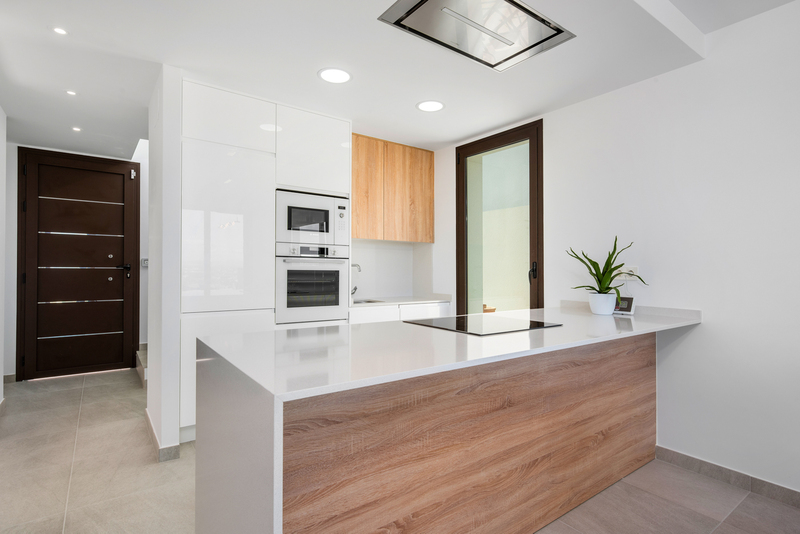 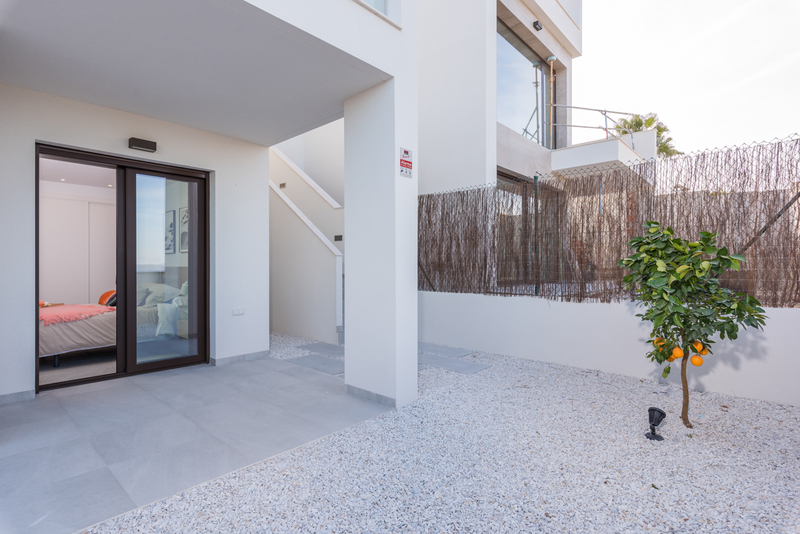 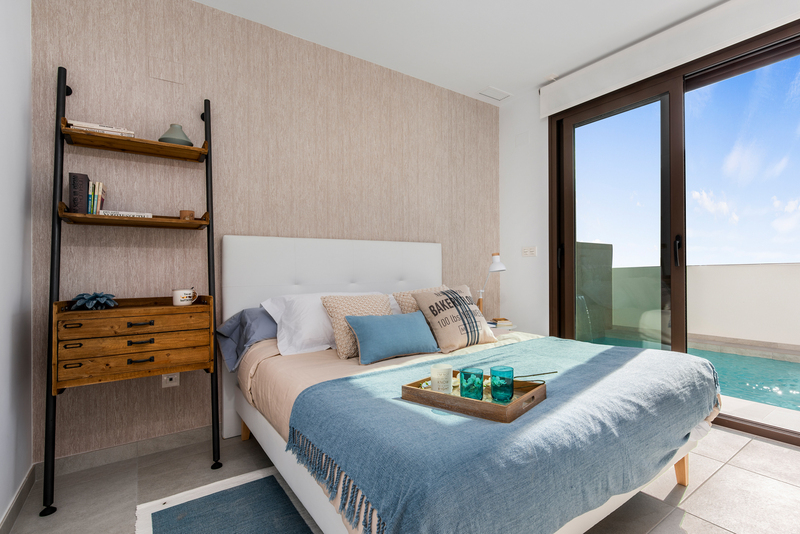 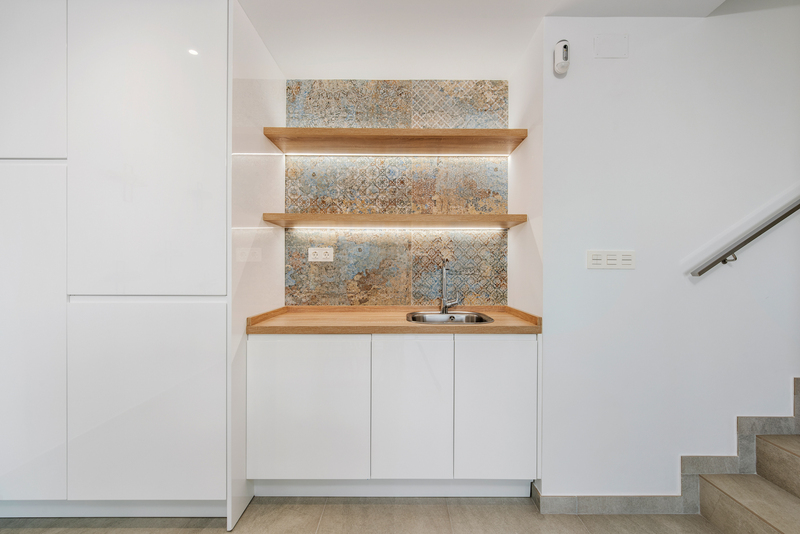 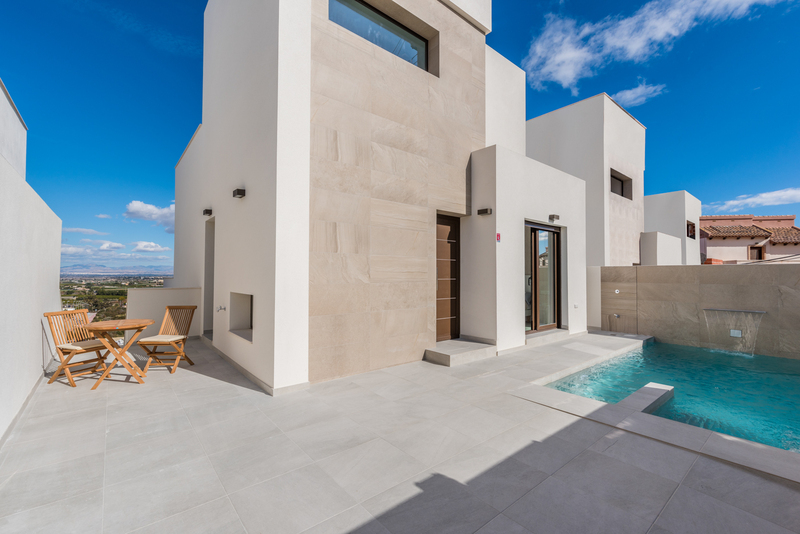 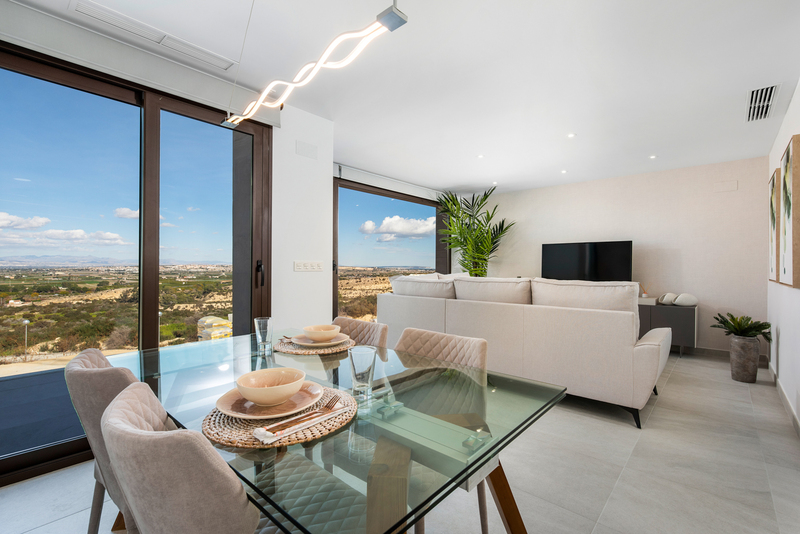 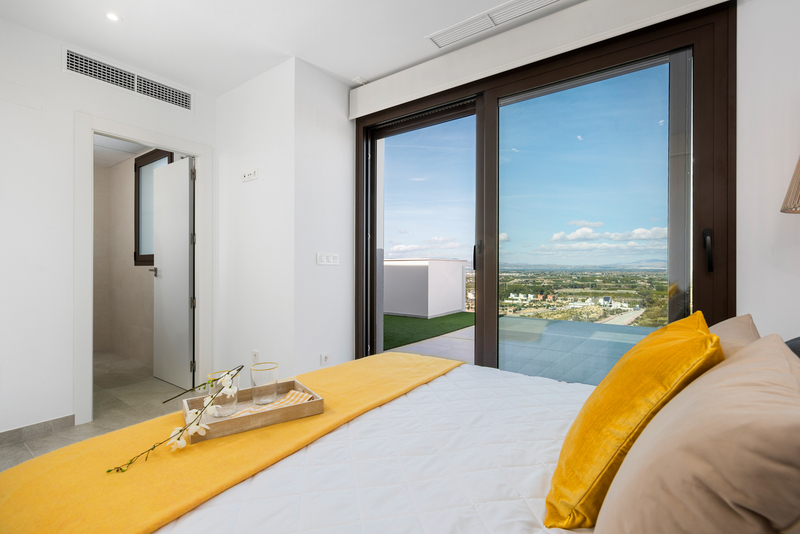 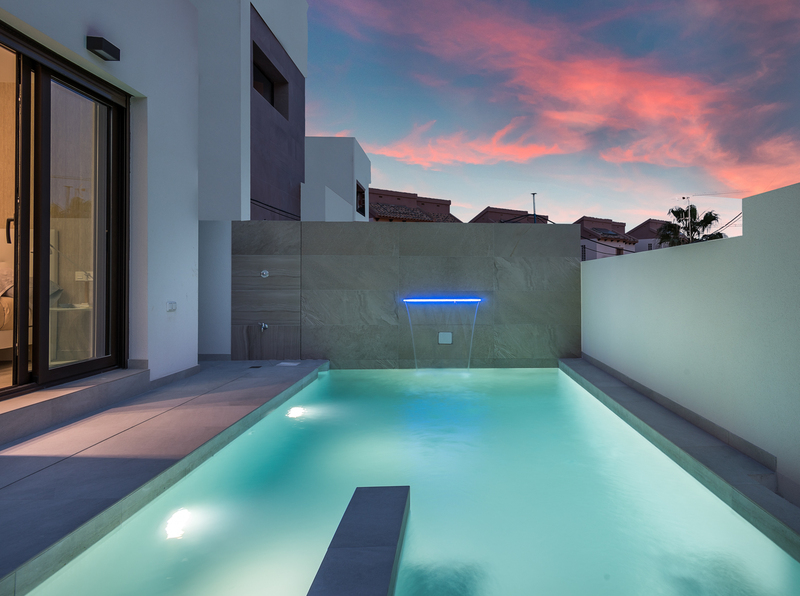 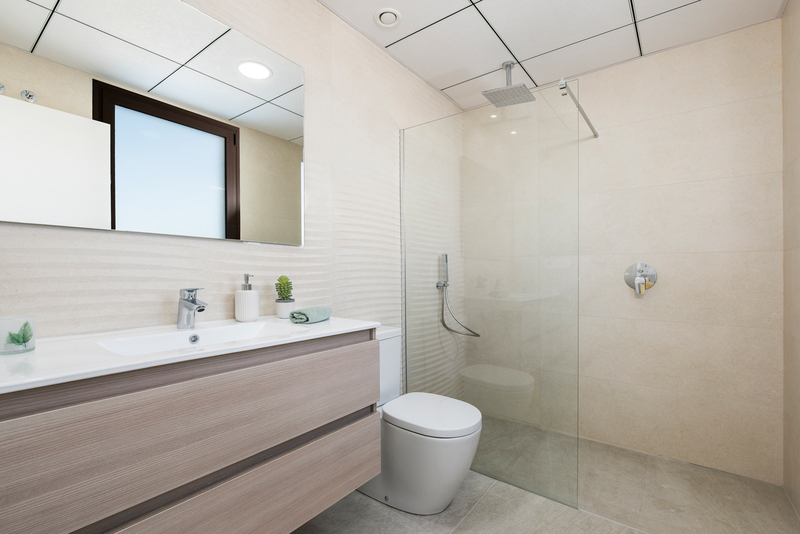 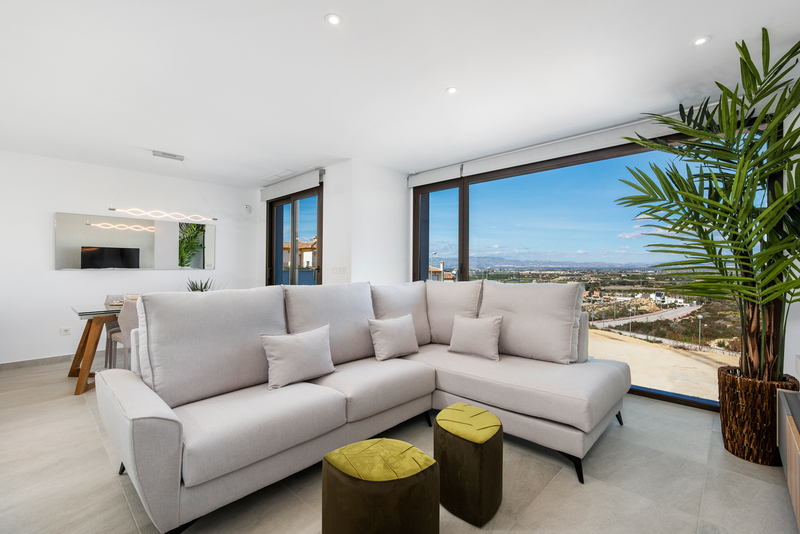 Amazing views to Guardamar Bay, it has been specially designed for those clients who really appreciate the geographical location of their property in Spain. 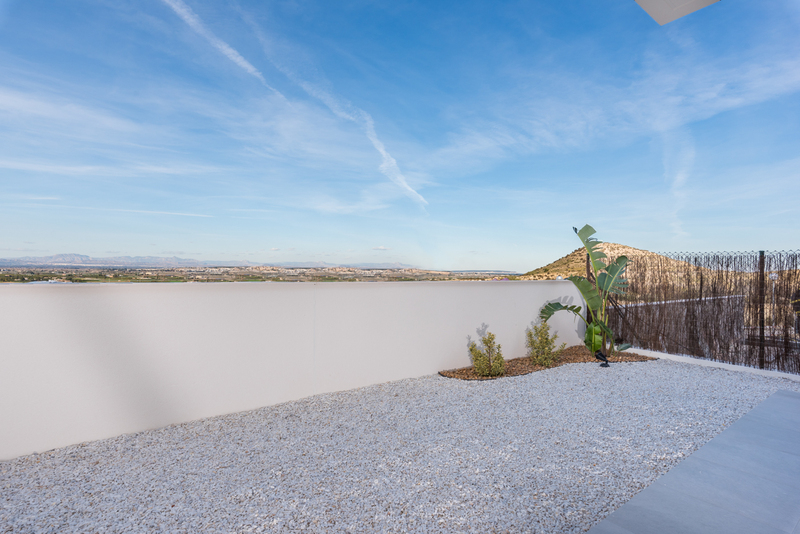 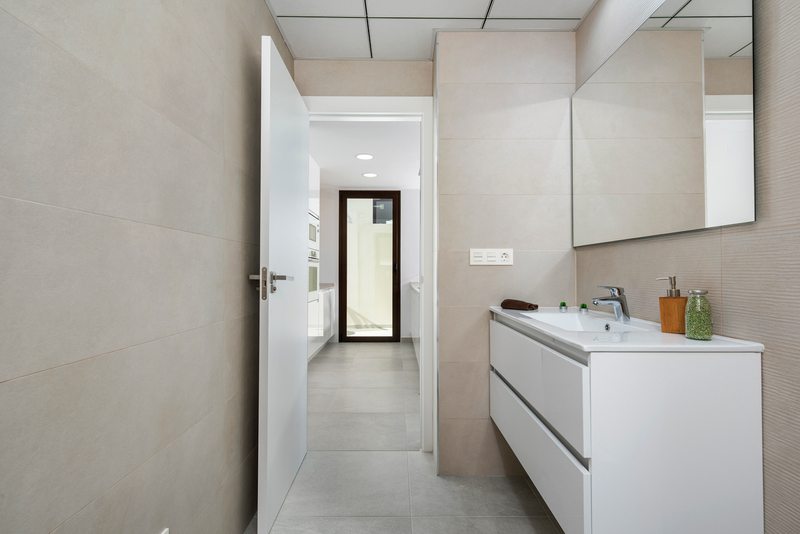 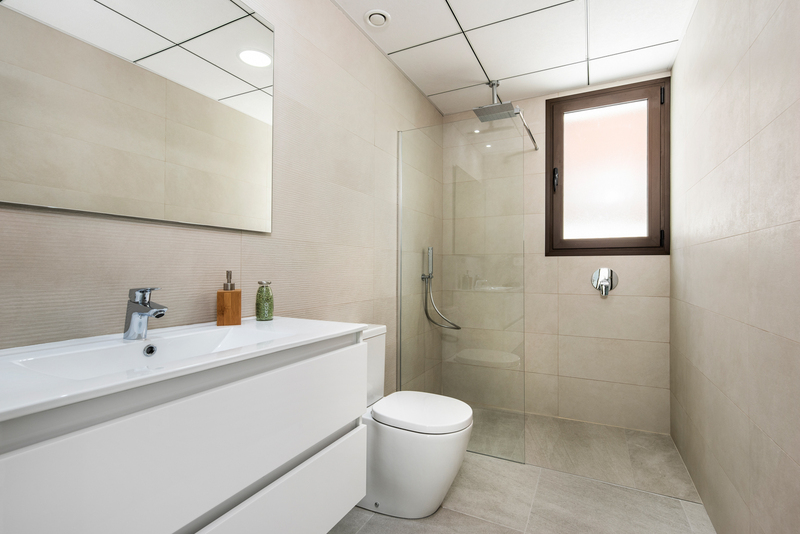 Rojales is an exceptional area on the Costa Blanca with all necessary amenities: 20 minutes away from the Alicante Airport, close Guardamar ?s beaches and next to “La Marquesa Golf”. 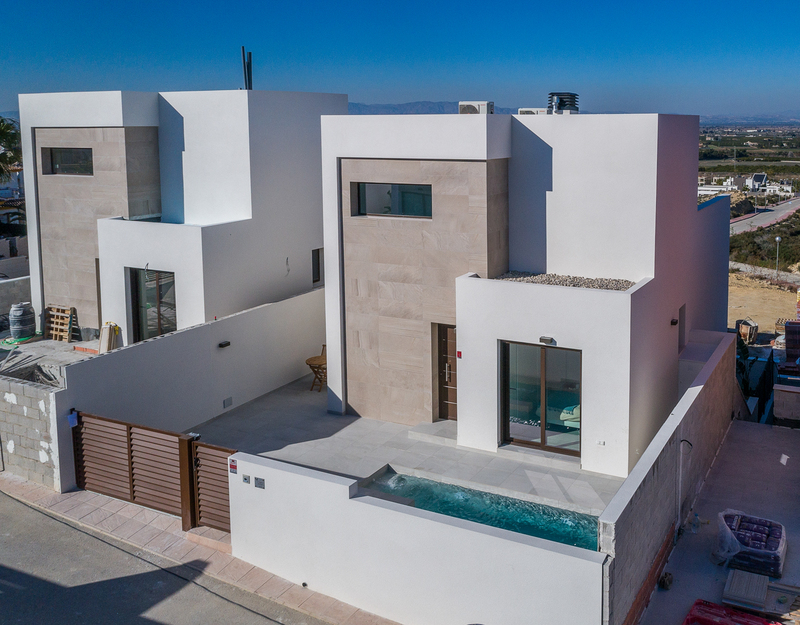 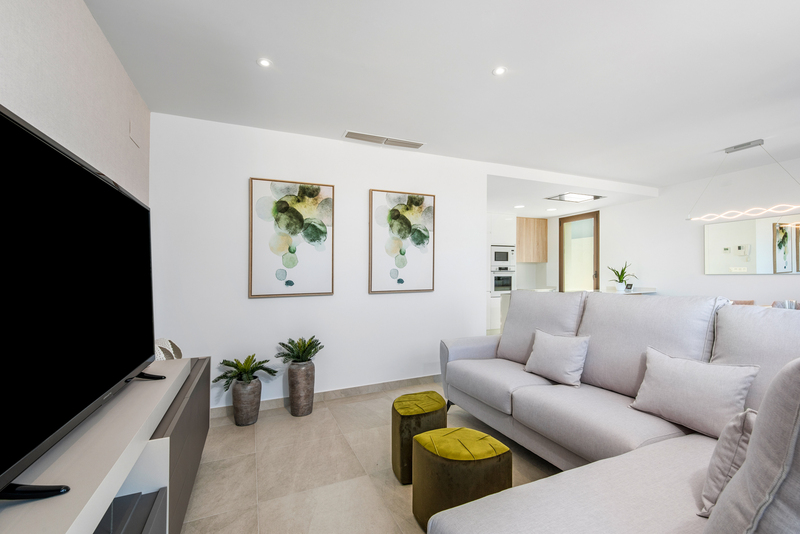 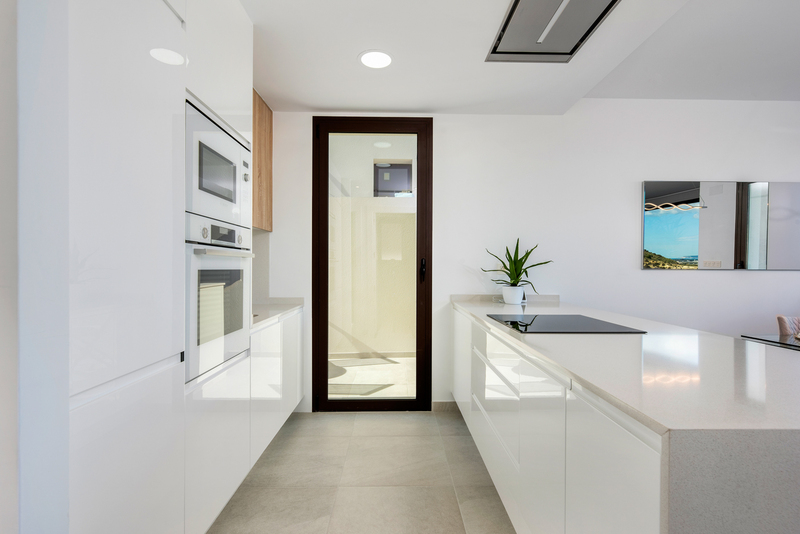 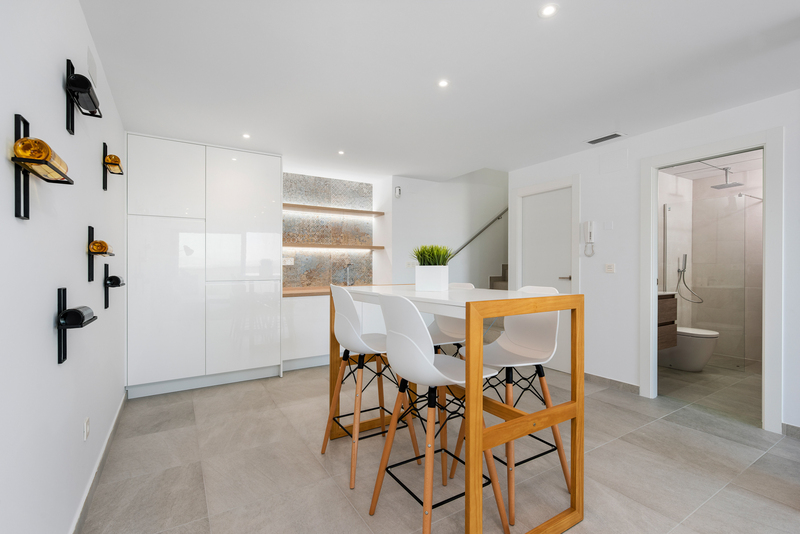 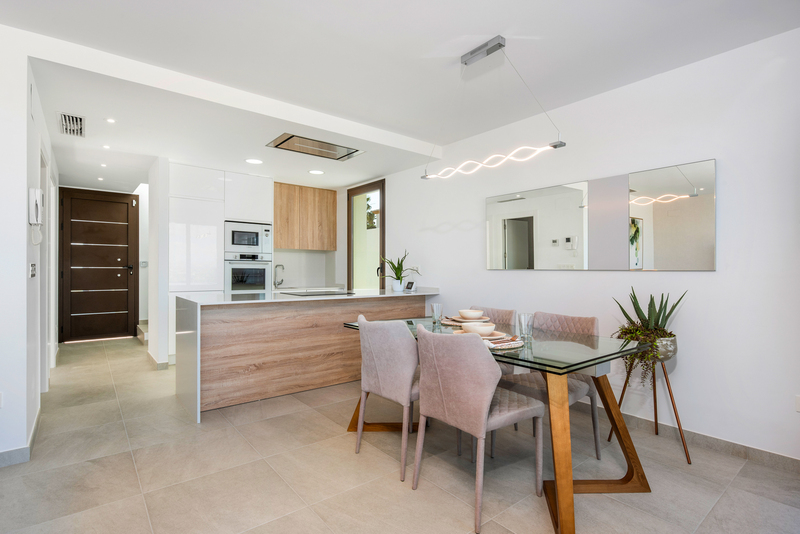 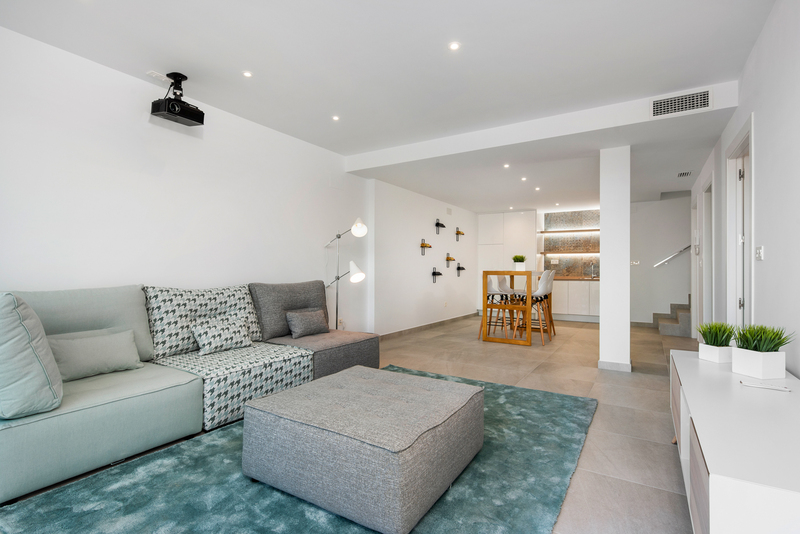 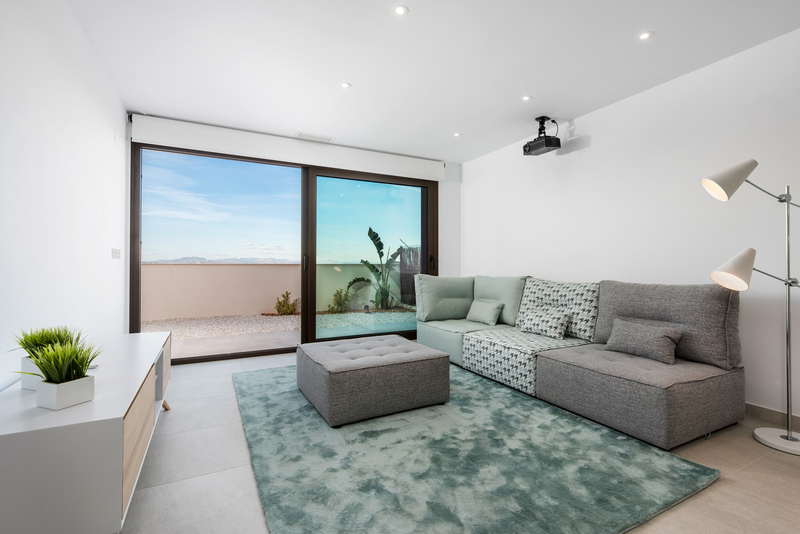 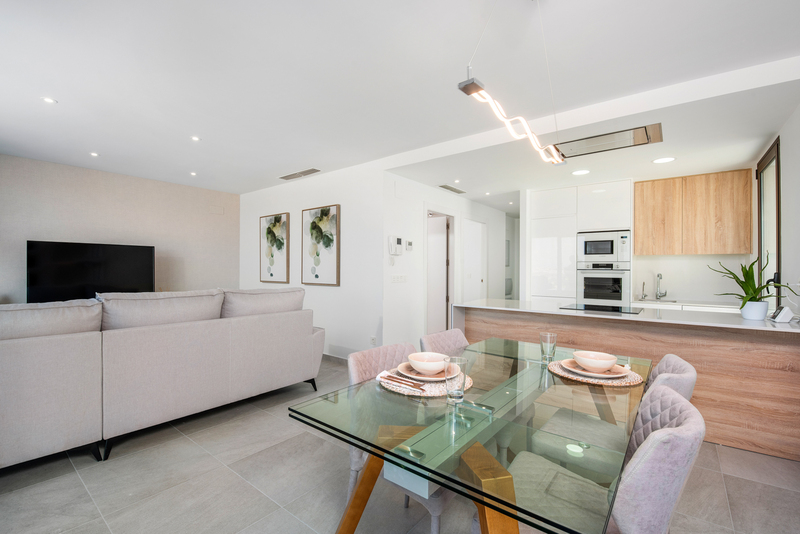 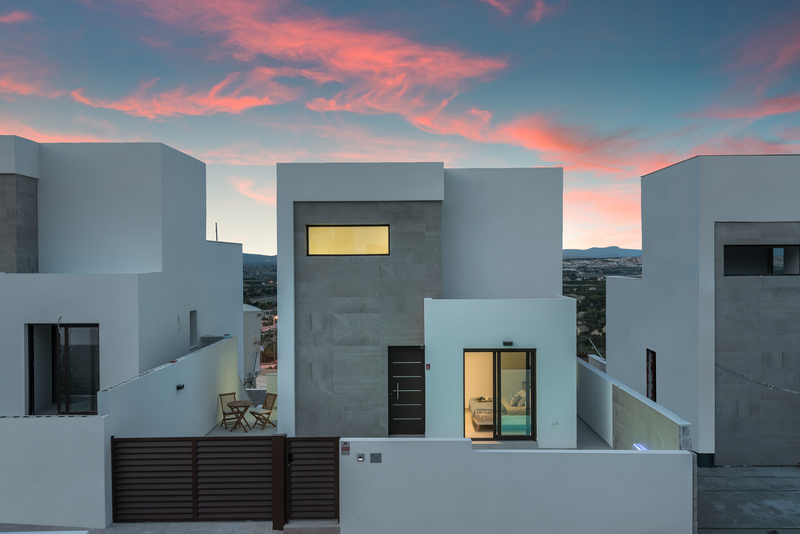 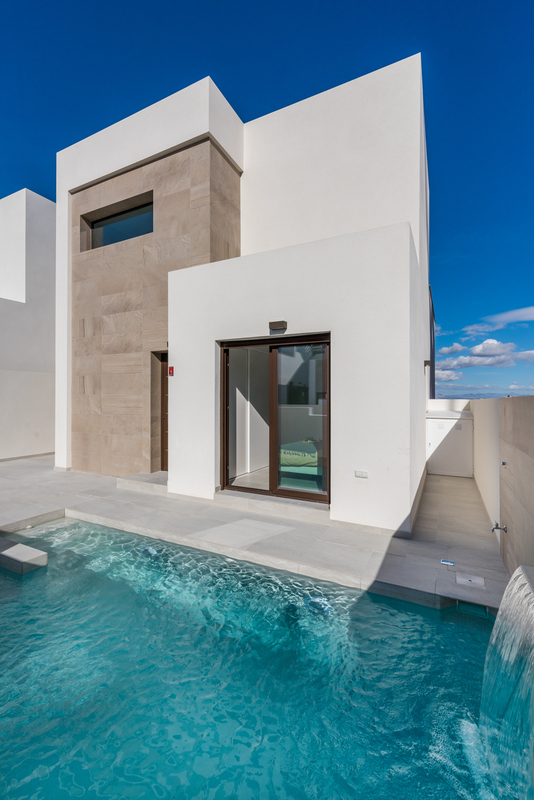 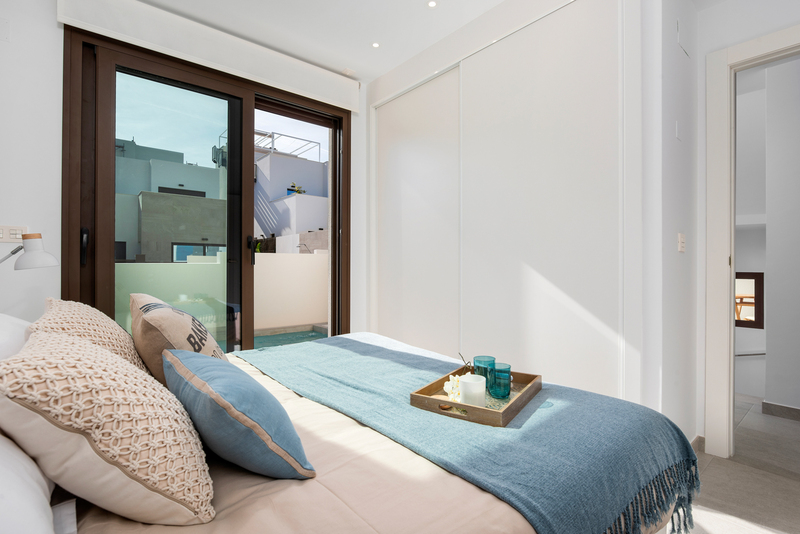 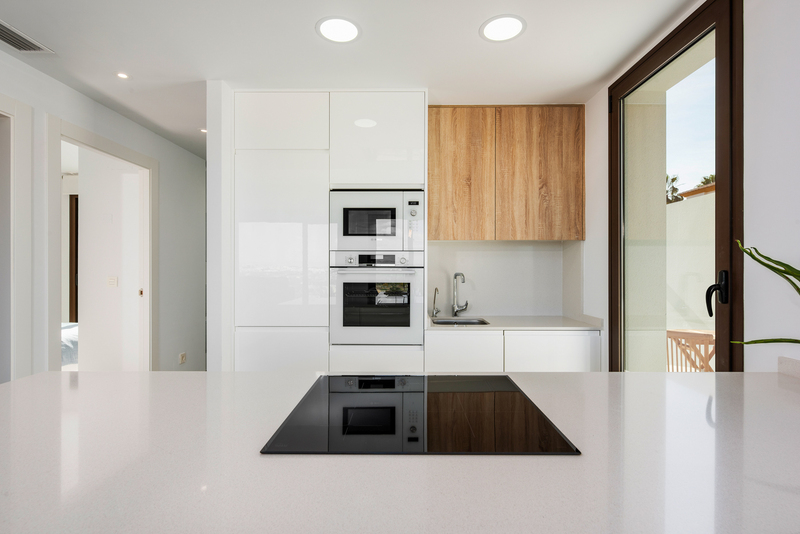 Modern Contemporary style villas over 3 levels, living area, 3 bedrooms, (one of those en-suite), fully furnished open plan kitchen, 3 bathrooms. 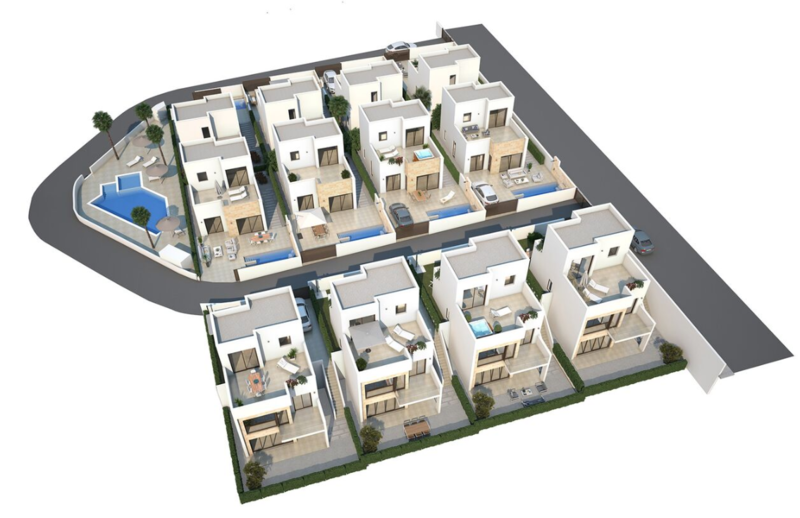 Private plot with private access to the complex, terrace, parking space, communal pool and the option of a private pool.